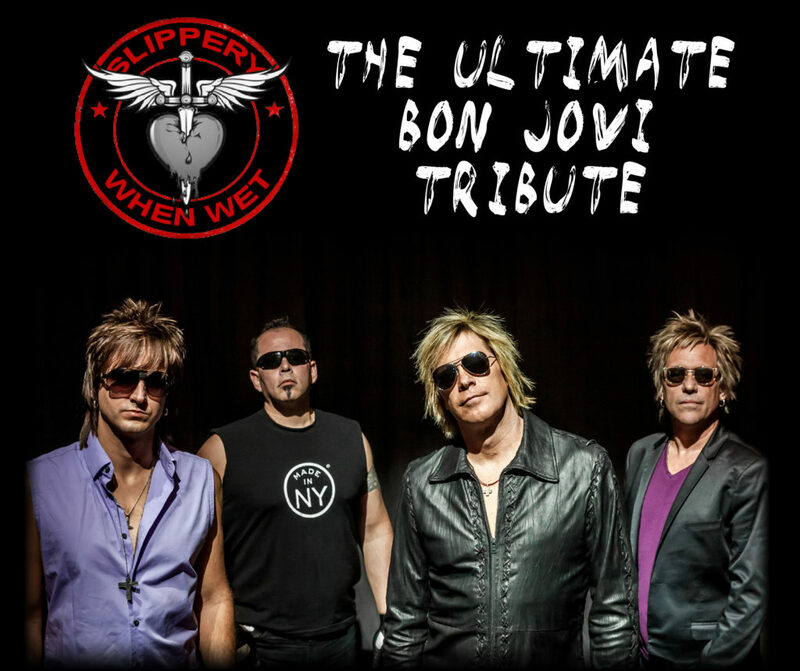 Slippery When Wet is Coming to Parr Fest 2019! GET EXCITED!! 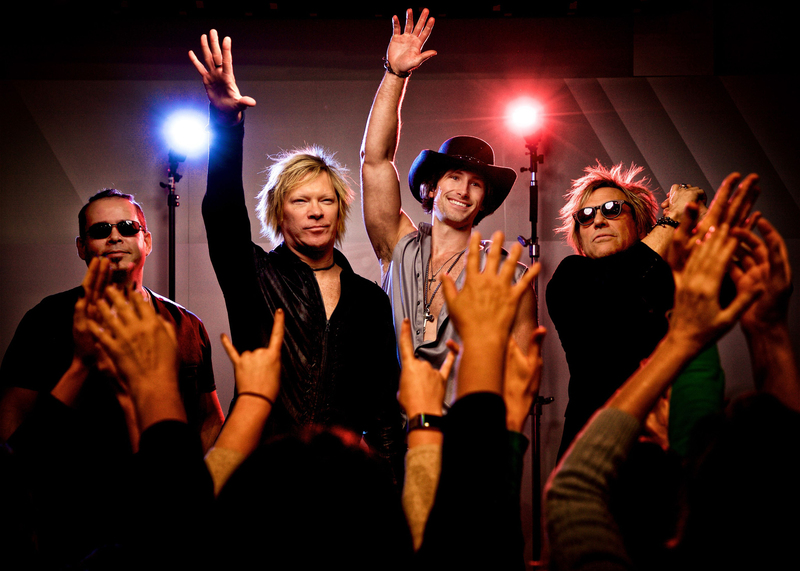 The most searched Bon Jovi tribute band on Google is coming to the Parr Fest stage… LIVE! Tickets WILL sell out fast! Click here to secure your tickets. The FAB 5 announced as the headliner for Parr Fest 2018!